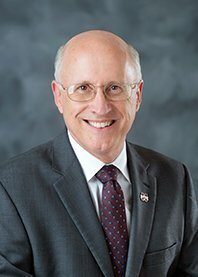 The Institute for Systems Engineering Research is a collaborative effort between the U.S. Army Engineer Research and Development Center and Mississippi State University. The goal of ISER's efforts and products is to mitigate risk, reduce cost and improve efficiency in Department of Defense (DoD) acquisition programs, serve as an additional asset for the state's industrial base for systems engineering related tasks, and create an environment that draws DoD and civilian industry development to the state of Mississippi. To research systems engineering concepts and design of tools to facilitate DoD systems development and decision making processes. To enhance strategic and operational analysis for ERDC and MSU programs and efforts. To leverage existing capabilities and expertise previously developed at MSU and ERDC to establish a national center of excellence in systems engineering. Located at the Engineer Research and Development Center's Information Technology Laboratory (ITL) in Vicksburg, Mississippi, the Institute for Systems Engineering Research's mission is to improve engineering, design, and process systems by developing next-generation computational tools for new systems and products that will assist decision makers in selecting the most appropriate courses of action to resolve issues related to ERDC equities or projects and reduce risk of the U.S. industrial base. 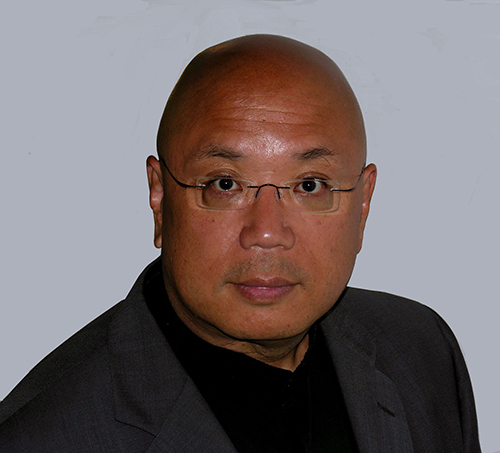 The Institute's research vision is to revolutionize system engineering processes and virtual prototyping through computational science and engineering leading to a dual use capacity that will enhance innovation in the DoD and the U.S. industrial base. 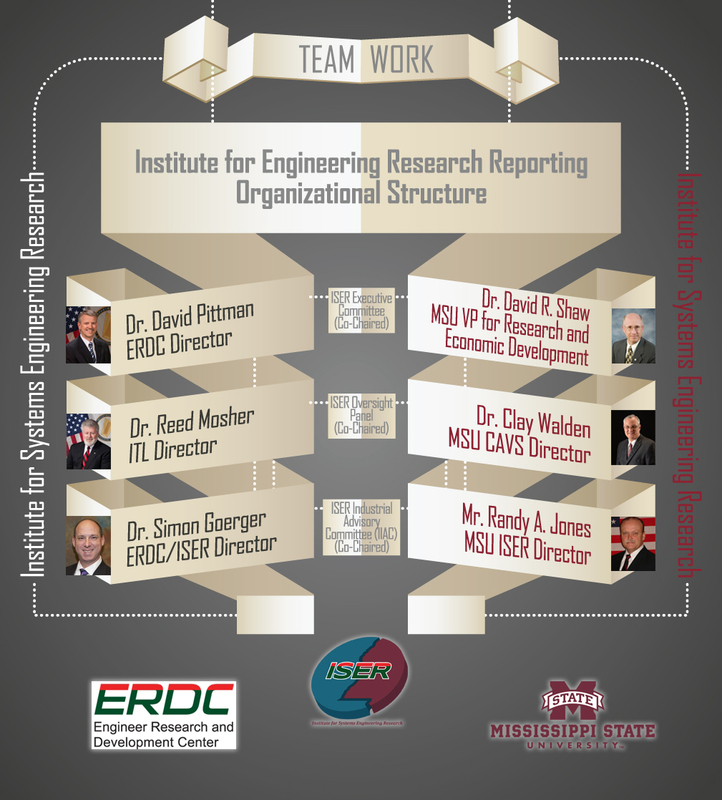 ISER is a collaborative effort between Mississippi State University and ERDC. The ISER was officially created October 23, 2014 with the signing of the ISER charter between MSU and ERDC. With the ISER vision initiated, the objectives and research efforts have begun.